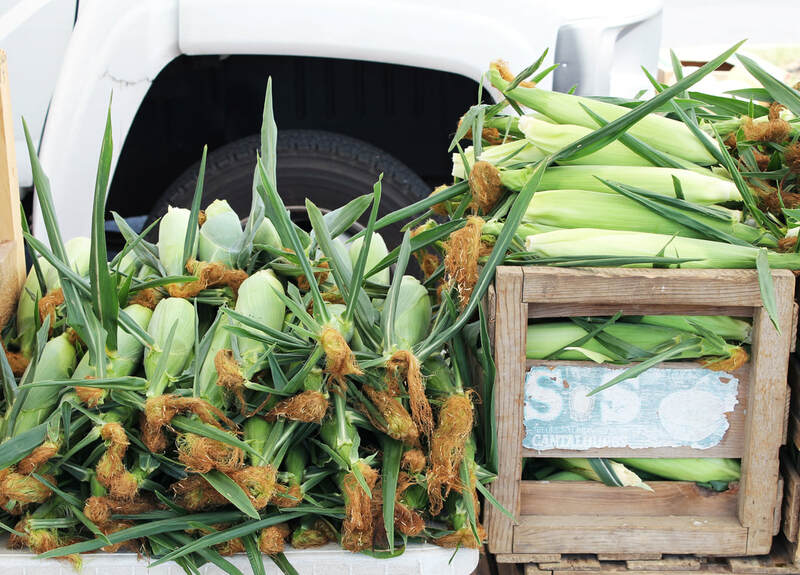 Ardry Farms joined the North Atherton Farmers Market in 2012. Ardry Farms is a family-run, fourth-generation farm located in Centre County just off of Route 64, about half way between Bellefonte and Lock Haven. The farm has grown produce and raised livestock for nearly 100 years. Willis, along with his sons Wayne, Mark and Tom, crop farm, raise beef cattle and chickens and grow an array of produce, including strawberries, peas, beans, broccoli, cabbage, sweet corn, tomatoes and melons. In addition, Mark's wife, Samantha, bakes a variety of confections and makes handmade, seasonal popsicles for the spring and summer markets. She writes a blog about the farm that includes recipes and photographs (www.ardryfarms.com). ​Willis's grandfather, Howard Sr., began attending the Bellefonte Farmers Market back in the 1930's. Years later, the brothers began helping their grandfather, Howard Jr., at market as young as eight years old. 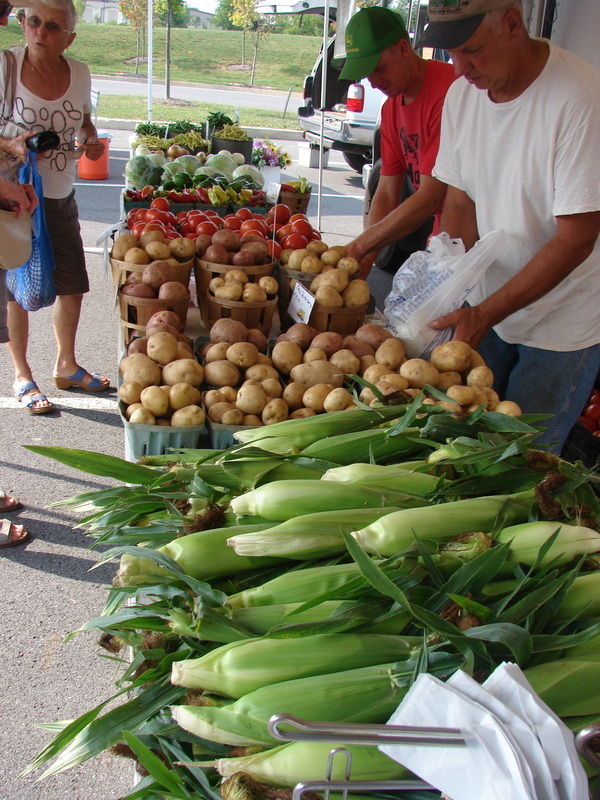 Today, the farm participates in the Boalsburg, Original Bellefonte and North Atherton Farmers' Markets. In addition, we supply local grocery stores like Wegmans and Save-A-Lot with seasonal produce and various concession vendors with potatoes for french fries during fair season. We look forward to meeting you at market!